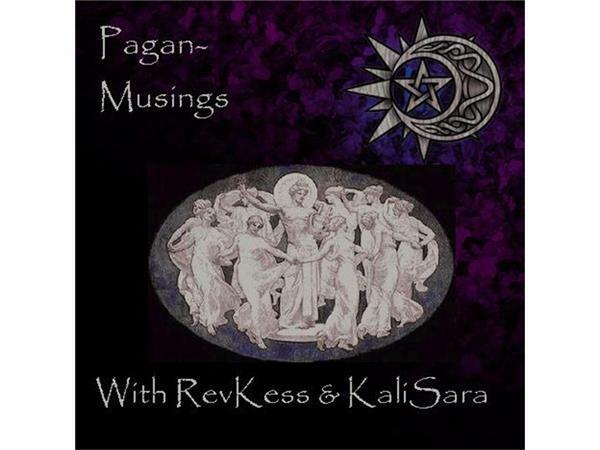 Join RevKess and Kalisara as we bring back Samuel Wagar, the HP of Ravenwood Temple, to talk about the joys and conflicts around creating a formal community church for Wiccans. 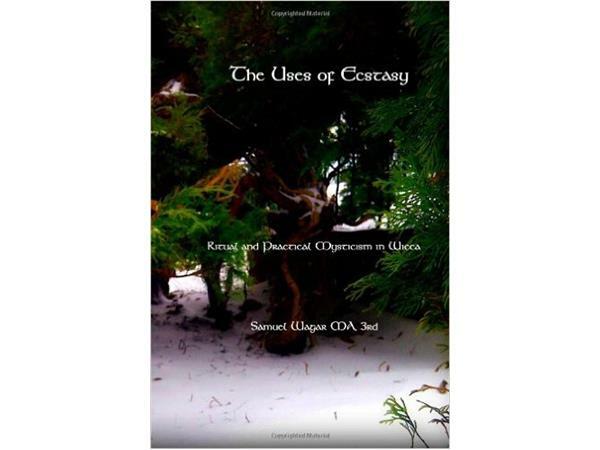 From an article on VuWeekly: "Edmonton’s local community, in particular, is at a major transitive point in its growth, taking steps towards a more formal organizational structure than is commonly found or historically precedented in Wicca." 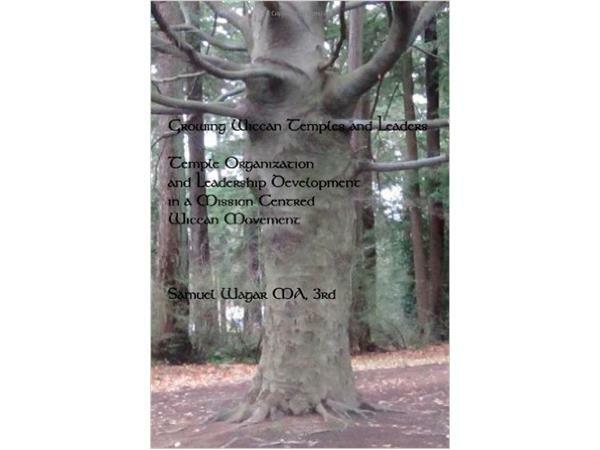 Samuel Wagar is a Third Degree Wiccan HP (1985), founder of the Congregationalist Witchcraft Association of Canada (1991) and its British Columbia provincial daughter (2004). 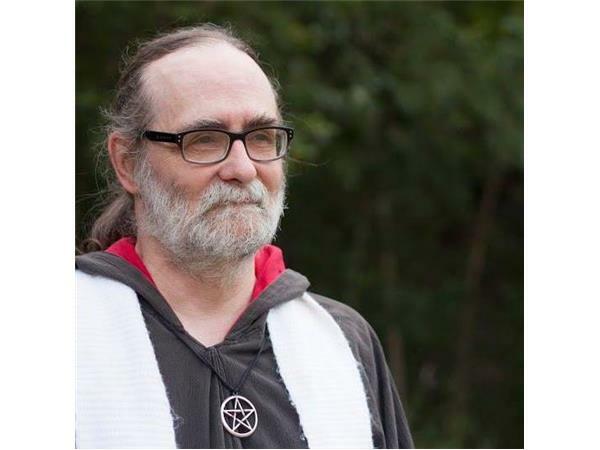 He's currently HP of Ravenwood Temple of the Alberta branch of his church (2007 - there is also as Saskatchewan branch, founded in 2014) and the Wiccan Chaplain at the University of Alberta. He is enrolled in the Doctor of Ministry program at St. Stephen's College in Edmonton, studying the evolution of a fraction of the Wiccan community toward more formal 'church-like' service to the larger community, a process he's been involved with now for more than a quarter century. 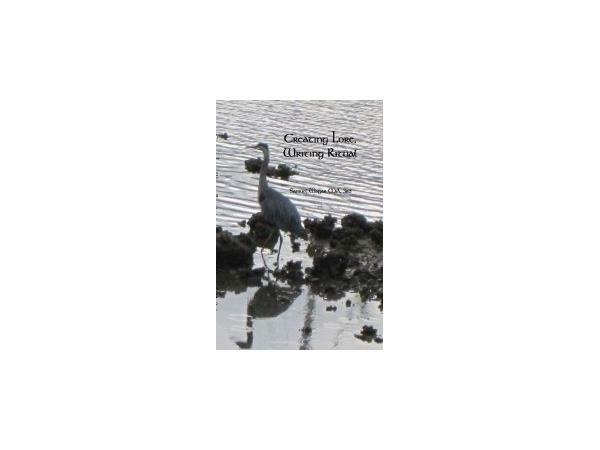 Author of four books on theology, ritual, church organization, and a memoir.